Cranio-Sacral Therapy – Get yourself feeling balanced and well again. What are the benefits of Biodynamic Craniosacral Therapy? Biodynamic Craniosacral Therapy is a deep and gentle approach that quiets the mind, relaxes the body, settles the nervous system and opens the heart. Shraddha is a certified craniosacral therapist. 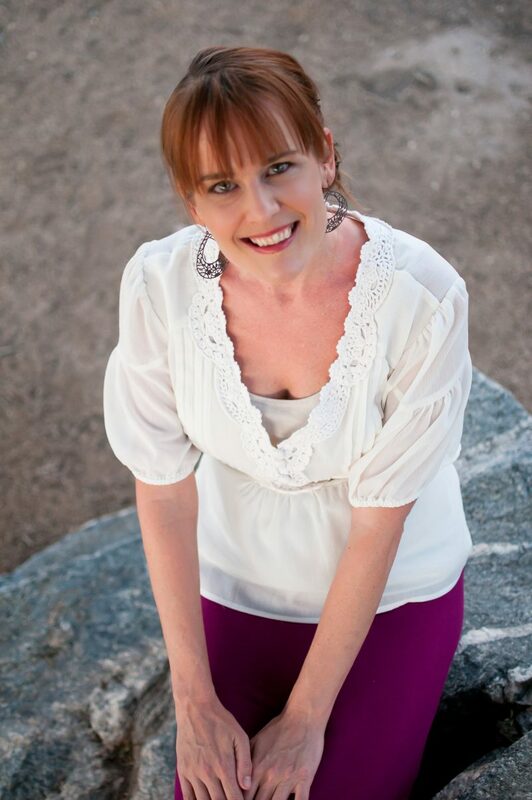 Her energy work helps clients relax and find stress relief through focus on the healthy flow of spinal fluid. Shraddha trained with Heidi Wilson at the Arizona School of Integrative Studies and currently trains w/ Dr. Michael Shea. Stillness session of one hour can invite natural healing, immune system enhancement and holistic balance for the physical and emotional body. Client remains fully clothed during session. Ready to book your appointment? It’s easy: Send an email to info@mindfulyogatucson.com, or text/message (520) 661-8006 and Shraddha will contact you. Then, pay below using PayPal. No refund or credit for cancellation less than 24 hours before scheduled appointment.